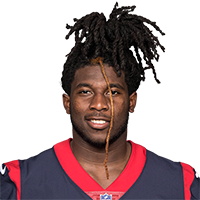 The Texans have listed Howell (hamstring) as inactive for Saturday's wild-card clash with the Colts. Analysis: Howell was never expected to play any role in the Texans' offense if he was able to suit up, as there are three healthy running backs ahead of him on the depth chart. Any impact of his absence would be felt on special teams. 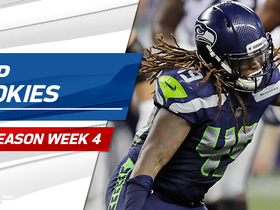 Howell (hamstring) is questionable for Saturday's wild-card game against the Colts. Analysis: Howell is nursing a hamstring injury, and could be a game-time decision for Houston's playoff debut. The depth running back will take the majority of his snaps on special teams if he's able to suit up. Howell (hamstring) was limited in practice Tuesday. Analysis: Howell is a special teams contributor but hasn't taken an offensive snaps since Week 15 -- one of his three offensive snaps on the season. Look for more updates on his status to come in the next two days.